You are currently viewing Archived reports for the week of 6 July-12 July 2005. Satellite imagery of Cleveland taken during 1-8 July revealed increased activity at the volcano, so AVO assigned a Concern Color Code of Yellow on 7 July. 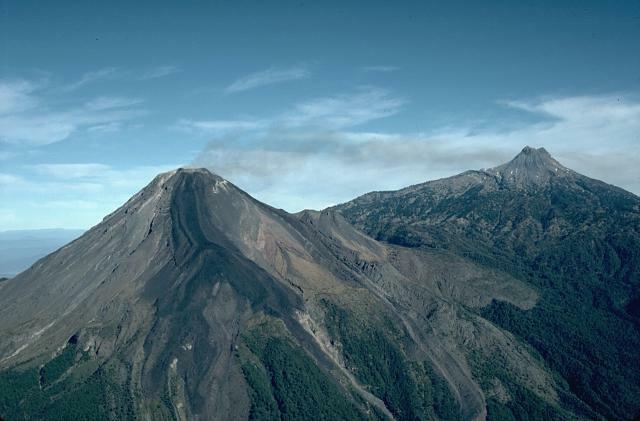 The images showed increased heat flow, thin ash deposits, and possible debris flows extending ~1 km down the volcano's flanks from the summit crater. 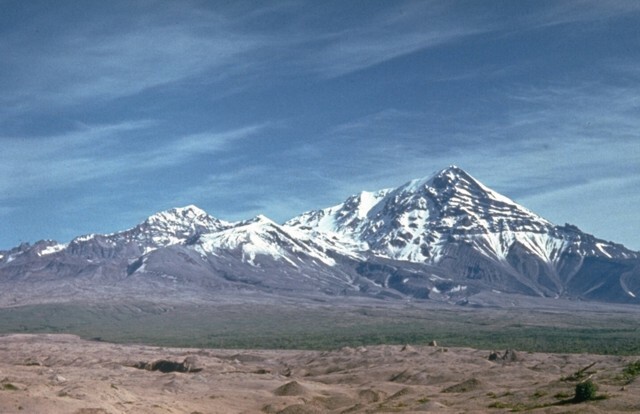 AVO reported that based on historical eruptions at Cleveland, it is possible that explosive, ash-producing events could occur at any time without warning (due to a lack of seismic monitoring). 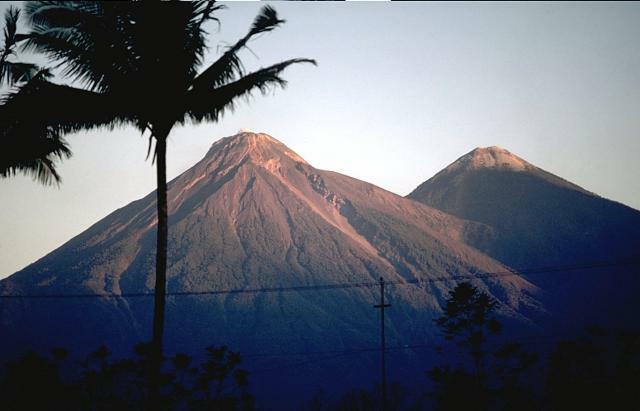 An increase in the number of volcanic earthquakes at Merapi during 7-11 July led DVGHM to increase the Alert Level at the volcano to 2 (on a scale of 1-4) on 9 July. On 6 July ash-and-gas plumes from Shiveluch rose to ~7 km (~23,000 ft) a.s.l. and drifted NW. On 7 July an 11-minute-long seismic event occurred and ash-and-gas plumes may have reached a height of 10 km (32,800 ft) a.s.l. Around 8 July, KVERT raised the Concern Color Code at Shiveluch from Orange to Red, the highest level. On 8 July, video footage showed weak gas-and-steam plumes rising to ~5 km (16,400 ft ) a.s.l. On 9 July, the Concern Color Code was reduced to Orange. Based on information from JMA, the Tokyo VAAC reported that explosions occurred at Sakura-jima on 8 and 10 July. The heights of the resultant plumes were not reported. 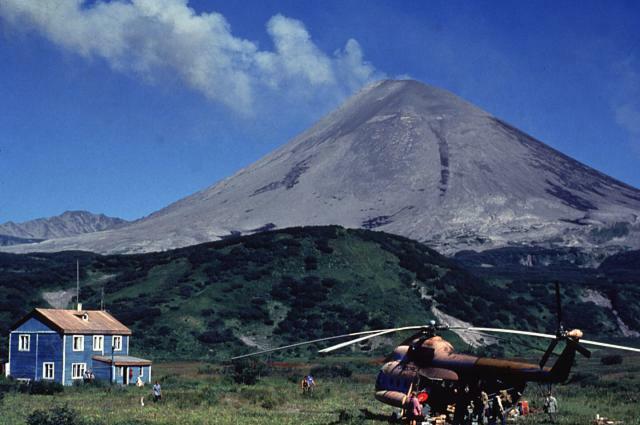 During 6-11 July, eruptive activity continued at Anatahan, with steam-and-ash plumes rising to a maximum height of 6.1 km (20,000 ft) a.s.l. On 6 July beginning at 1730 the amount of tremor at the volcano increased and an eruption produced an ash plume to ~12.2 km (~40,000 ft) a.s.l. During 8-11 July, a thin layer of vog (volcanic fog) extended over much of the Philippine Sea. 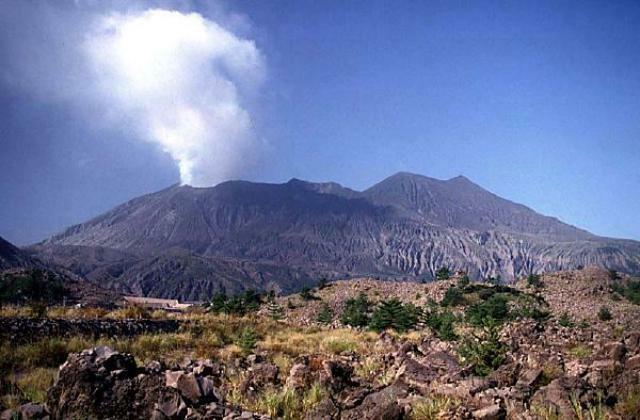 Several explosions occurred at Colima during 6-9 July and small landslides traveled down the volcano's flanks during 8-9 July. 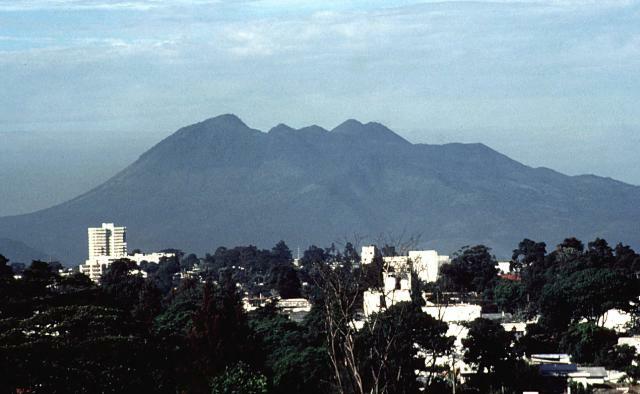 Due to the threat of lahars forming on the volcano's flanks, Universidad de Colima advised avoiding the ravines of La Lumbre, San Antonio, Monte Grande (in Colima state), and La Arena (in Jalisco state). 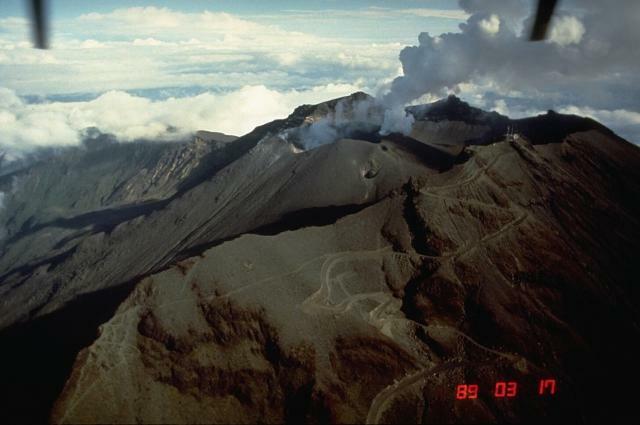 During 6-11 July, several explosions at Fuego produced low-level plumes. Small avalanches of volcanic material traveled down the S and W sides of the central crater, and from the front of a lava flow. 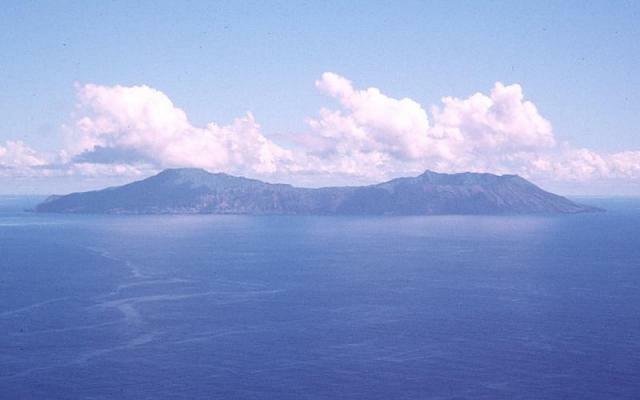 During 4-11 July, seismicity remained at low levels at Galeras. 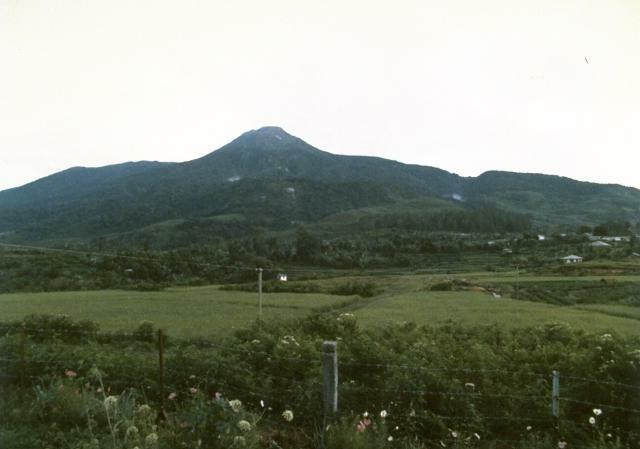 An M 2.5 volcano-tectonic earthquake on 4 July was felt in sections of some towns near the volcano. During the report period, small amounts of deformation were recorded and low rates of gas discharge were noted. Seismicity was above background levels at Karymsky during 1-8 July. Based on interpretations of seismic data during 4-7 July, ash-and-gas plumes may have risen to ~3 km above the crater (14,900 ft a.s.l.). Karymsky remained at Concern Color Code Orange. During 6-11 July, lava from Kilauea continued to enter the sea at the East Kamoamoa and East Lae`apuki entries. East Lae`apuki was much larger, with several entry points. East Kamoamoa barely emitted a glow from the incandescent lava. Surface lava was visible along the PKK lava flow. 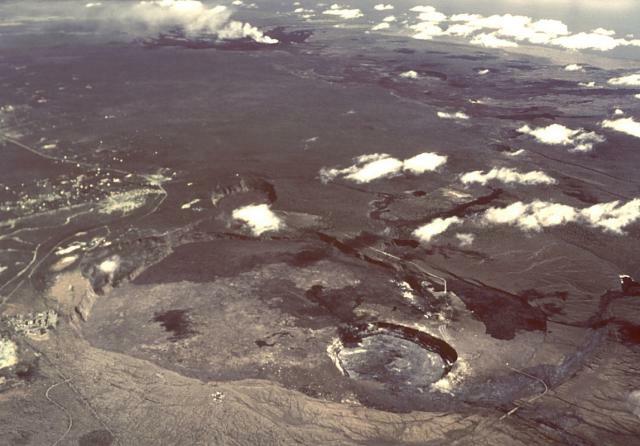 Background volcanic tremor remained above normal levels at Kilauea's summit and at moderate levels at Pu`u `O`o. Slight inflation and deflation occurred at the volcano. 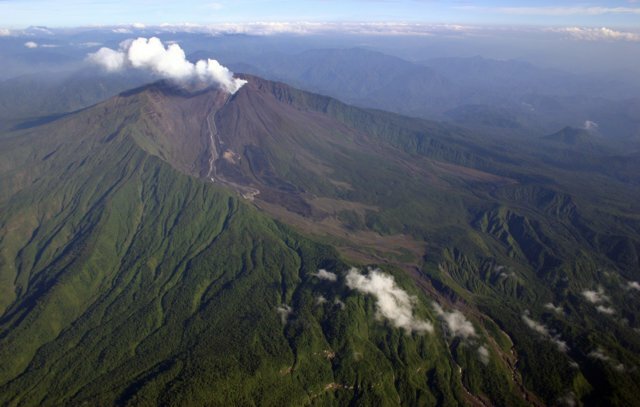 During 6-11 July, lava flows traveled 200-300 m down Pacaya's SW flank. 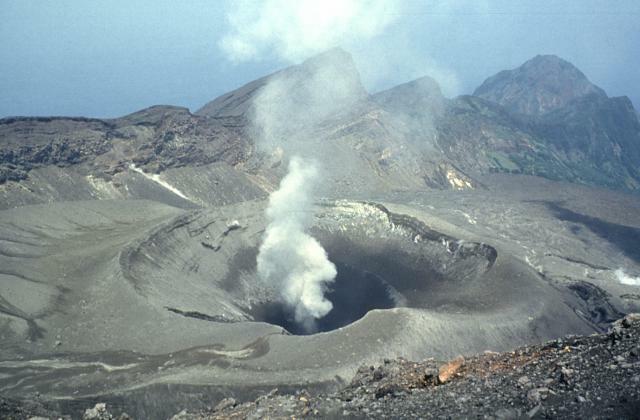 Small plumes emitted from the volcano's central crater rose to low altitudes. 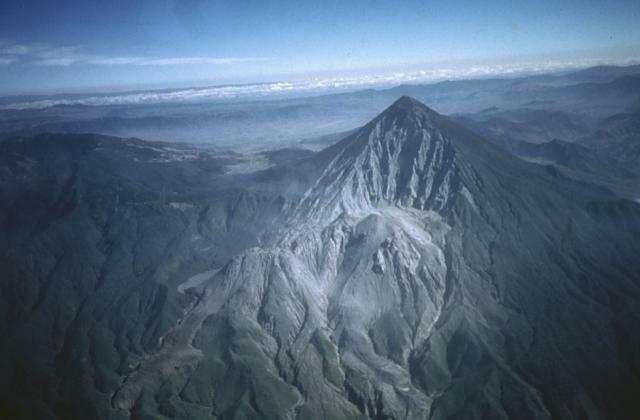 As of 6 July, harmonic tremor, occasional explosions, and long-period and volcano-tectonic earthquakes continued at Reventador. Strong Strombolian fountaining was observed during the evening and one of the lobes of a lava flow (Lava number 5) was advancing down the caldera wall following the Río Marker. The flow abruptly slowed to ~20 m/day in comparison to flow-front velocities of ~70 m/day during 19-23 June, and ~50 m/day during 23-30 June. Lava number 5 was ~1.2 km from a steep incline, where it could begin to rapidly descend to the alluvial fan where the highway and petroleum pipeline are located. Based on information from IG, the Washington VAAC reported that an ash plume extended N of the volcano's summit on 11 July. No ash was visible on satellite imagery. 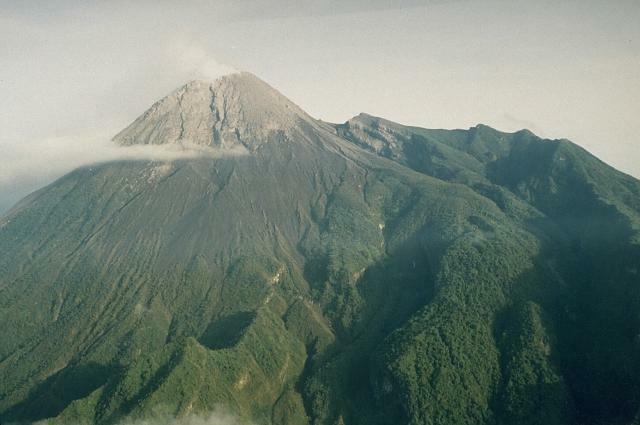 During 6-11 July, weak-to-moderate explosions continued at Santa María's Santiaguito lava-dome complex, with plumes rising to ~1 km above the volcano (15,700 ft a.s.l.). Avalanches of volcanic material were produced at the front of an active lava flow, and from the SW edge of Caliente Dome. 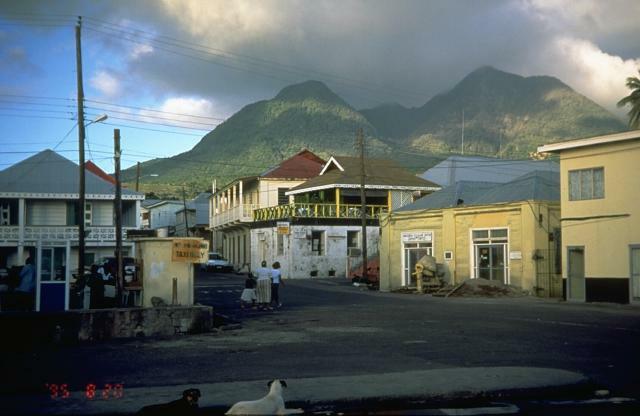 During 1-8 July, seismic and volcanic activity at Soufrière Hills remained at elevated levels. The seismic network recorded 15 hybrid earthquakes, 11 long-period earthquakes, 9 volcano-tectonic earthquakes, and 11 rockfalls. Periodic ash venting continued and an explosion occurred on 3 July at 0130, which was similar to an explosion on 28 June. The reversal of deformation to an inflationary trend that began in mid-July continued during the report period. The daily recorded sulfur-dioxide flux varied from 241 metric tons per day (t/d) on 4 July to 1700 t/d on 1 July, with an average of 767 t/d for the week. This was above the long-term average for the eruption of 500 t/d. Growth of the new lava dome inside the crater of Mount St. Helens continued during 6-12 July, accompanied by low rates of seismicity, low emissions of steam and volcanic gases, and minor production of ash. 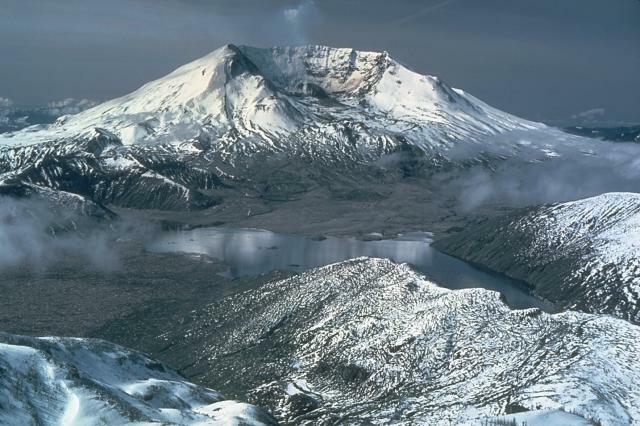 CVO reported on 12 July that rates of seismicity and ground deformation at Mount St. Helens had declined during the previous 2 weeks to some of the lowest levels since the eruption began in September 2004. 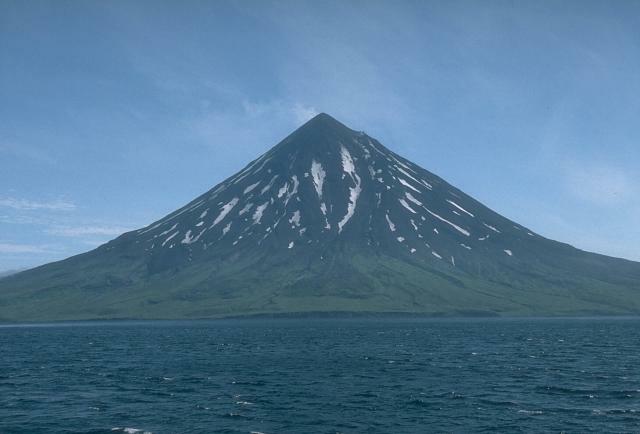 They reported that a similar lull in activity occurred in December 2004, so it does not mean that the eruption is necessarily ending. Based on information from JMA, the Tokyo VAAC reported that an explosion occurred at Suwanose-jima on 6 July at 1400. The height of the resultant ash cloud was not reported. 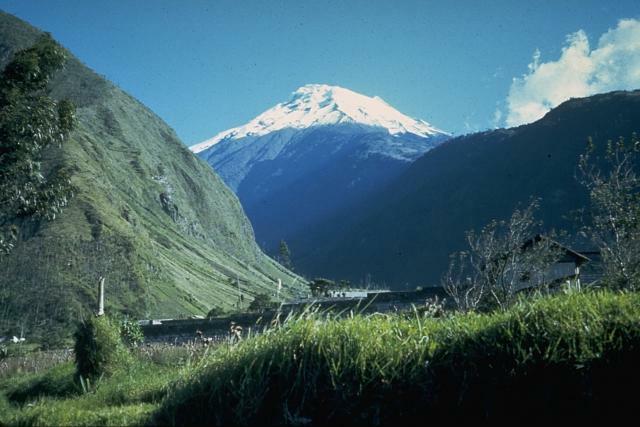 During 6-11 July, volcanic and seismic activity were at relatively low levels at Tungurahua. Low-energy plumes were emitted that were composed of gas, steam, and occasionally small amounts of ash. Seismicity remained at low levels.